Ask about placing an advertisement on this website. Contact us for a Rate Card. 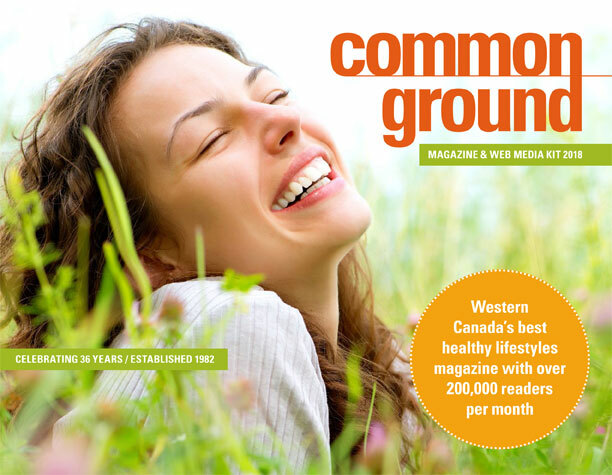 Have a look at our online Digital Edition for examples of Common Ground’s Resource Directory entries in the print edition. Directory listings are also published online. Please email us your entry. Email your Classified ad and/or your Datebook advertisement to: suzan@commonground.ca. Listings are also published online.